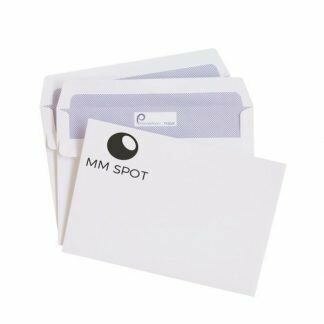 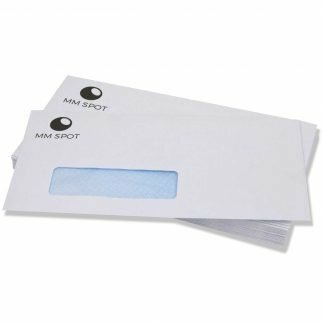 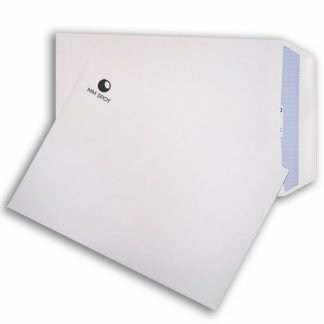 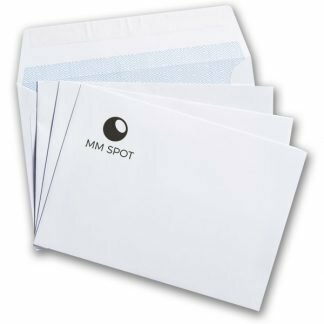 Envelopes printed CMYK 1 side - order online at MM Spot. 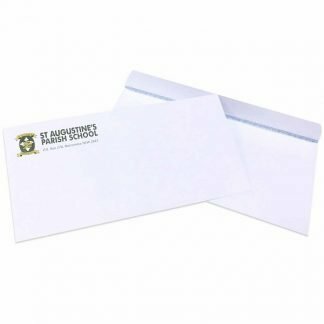 DL, DLX, C6, C5, C4 envelopes. 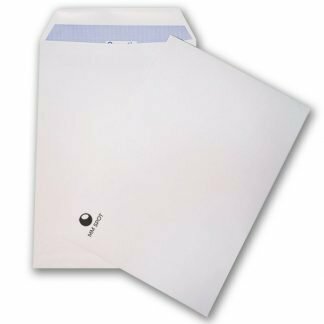 Printing on 1 side with no bleed.